Awake Ministries is a short-term missionary organisation that specifically focuses on sending mission teams to Northern Portugal. The mission committee of Awake is made-up of members from Tartaraghan and Loughgall Presbyterian churches. 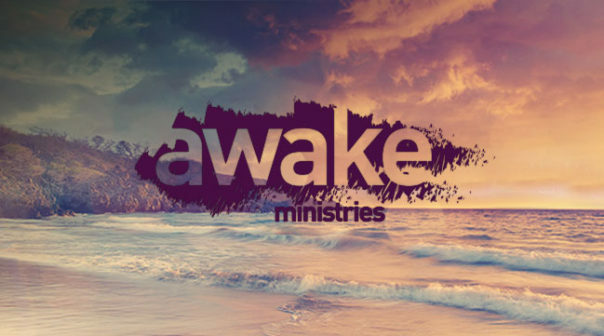 Awake Ministries seek to mobilise and send teams to encourage and support the ongoing work of existing evangelical churches. Because Awake’s focus is primarily on short-term mission, they see partnering with local churches as a vital aspect of their work. If you’d like to find out more, check out their Facebook Page for further information on upcoming trips and prayer updates.